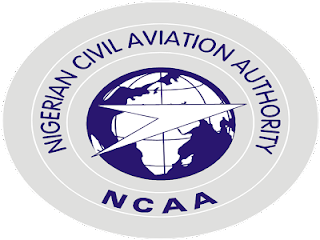 Authorities at the Nigerian Civil Aviation Authority NCAA have come out to debunk reports that airlines, Aero contractors and First Nation, were folding up. This rumor followed the suspension of operations by both airlines. The Director-General of the NCAA, Capt. Muhtar Usman, in a statement released today, said the decision for the airlines to suspend their operations was taken so as to ensure that they carried out the required maintenance of their aircrafts. “The First Nation Airlines on its part is in the middle of an Engine Replacement Programme for one of its aircrafts. Another aircraft is due for mandatory maintenance as allowed by the regulatory authority.